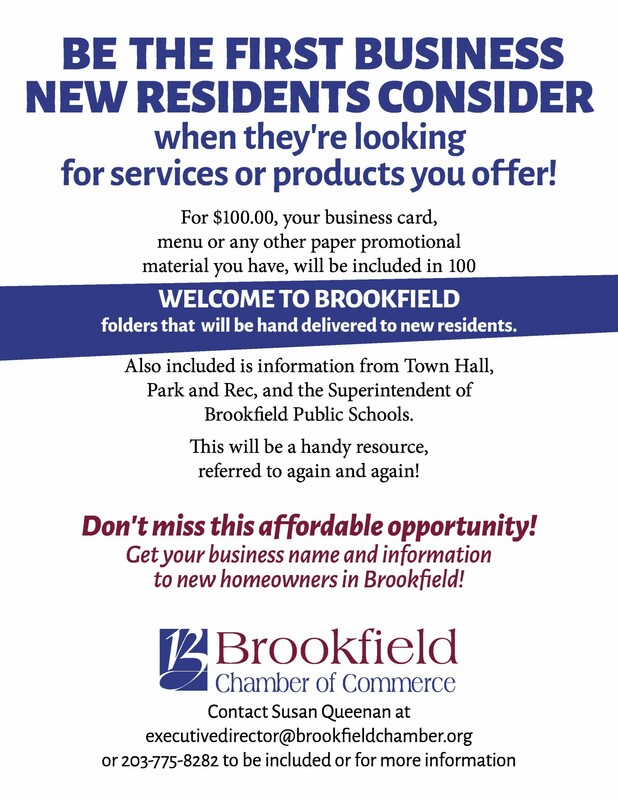 The Brookfield Chamber offers our quarterly series and events to help members grow their businesses. This series is FREE for our members. Join us for the next installment of our quarterly series Building Better Businesses. This quarter Alan Bligh with the Better Business Bureau will be presenting “Outsmarting Investment Fraud”. Presentation will be on May 28th from 3:00 pm to 5:00 pm at the UHV -Small Business Development Center’s Training Room located at 3402 N. Ben Wilson. Cost of the presentation is FREE for Chamber Members and $100 for Non-Chamber members. For more information call (361) 573-5277 (361) 573-5277.